Using cards to look into someone’s fortune has been a spiritual method used since the 15th century and has become a huge part of people’s lives. Once only used by individuals connected to Folklore, the art of fortune telling has been adapted by many different cultures, especially those that life in the western areas such as Europe and America. After centuries have passed and the art of spiritual guidance has grown, and there are now many different types of cards you can choose to gain insight into your past, present and future. We think it’s important that you find the right cards for you and so you can get the most from a reading, such as what you should do next in tricky situations. These card readings can also help you learn about your past and is an excellent way to plan for the future. You will be able to understand what has previously hindered you. Below are the different types of spiritual cards you can choose from to be your personal deck. Tarot is the most popular type of spiritual cards used in a psychic reading. The cards in each pack are divided into two categories which are the Major and Minor Arcanas. The Major Arcana consists of twenty-two individual cards that show different people, environments and symbols as the main focus for a reading. These cards signify the major decisions which you will need to make and each one has a Roman numeral at the top of the illustration. Numbered from zero to twenty-one, they depict a journey that will explain the type of situation you could experience, a stage in your life or a key relationship. The Major Arcana is a great card deck to use if you want to familiarise yourself with Tarot. They’re also fantastic to use if you want to learn only about key life issues only, instead of minor problems that hold no real significance. The Minor Arcana consist of 56 cards and are separated into suits. The suits represent different life areas and can symbolise actions and influences. Cups represent emotions and relationships, Pentacles represent finances and home life, Swords represent education and arguments and lastly, Wands represent projects and innovation. During a Tarot card reading, a psychic will ask you to shuffle the cards yourself and split the deck into two stacks. Next, you will be able to choose your preferred stack so that you can begin your Tarot reading. Depending on your preferences, the reader will then ask you to choose different tarot cards which will then be laid out in a spread such as “Past, present, future”, “The Celtic Cross” or others. Spreads are used to lay out the cards with a goal to guide you through a journey and it is a method that will reveal answers to your specific questions. 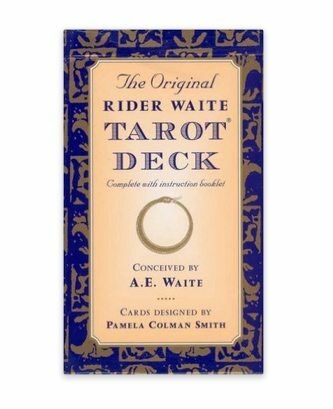 There are so many types of Tarot cards on the market and you have lots of different choices when looking to buy a deck. Pick your favourite and have some fun with it. 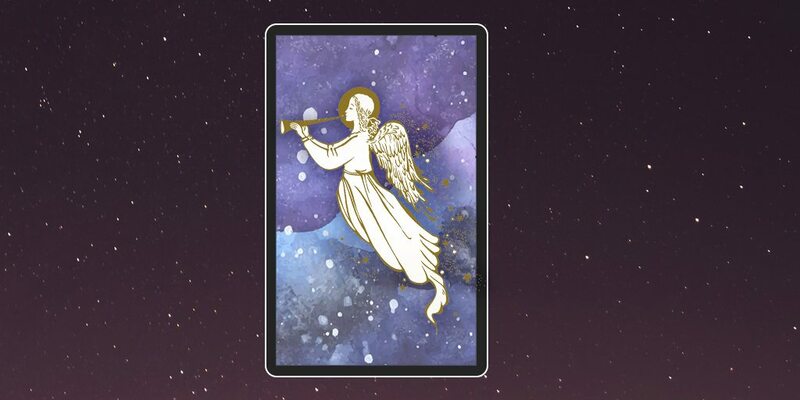 Angel cards are similar to Tarot cards because they give people guidance on their relationships, career and other areas of their lives through laid out spreads. During an Angel Card reading, a psychic will aim to connect with a spiritual figure or symbol that could be from another world. Doing this can reveal hidden factors that someone hasn’t considered before. Therefore, the information learnt can help you in future situations you might experience while following the path to happiness. 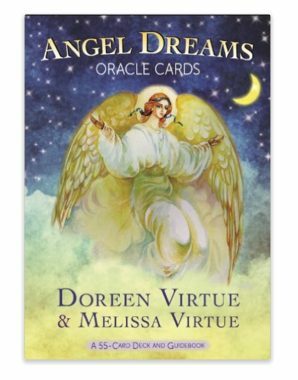 Each card depicts a different type of angel which will show a quote to help you think about your current position. For example, Archangel Michael’s card has “Remember who you are.” written on the card because it’s urging you to remember that there are people around you who love you no matter what happens. This card could greatly help someone who is feeling a little unsure of themselves. There will be times where we doubt how special we are to those around us, so this card’s quote can help you see the truth of the matter. Another example of an Angel card is Archangel Zadkiel, who’s quote reads, “Keep an open mind, and learn new ideas. Then, teach these ideas to others.” This card will help someone understand that they should try to learn different skills in life, no matter how unfamiliar they are at first. Showing other people new teachings could help a project improve greatly, so don’t just keep this to yourself. 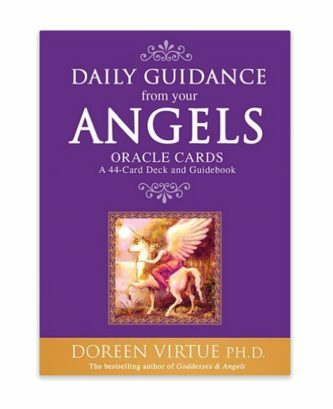 This type of card reading is perfect for spiritual people who strongly believe in guardian angels and spirit guides that can help lead them towards the right direction. These cards are very different because instead of them being placed out in a spread, they require you to choose just one card out of a shuffled deck. This particular colour is meant to inspire you before you start your day and will show you a colour’s spiritual representation. The symbolic description in each one is supposed to encourage you to tackle daily problems. It’s a very good idea for you to choose one card and ask “which colour can help me?”. Once a card is selected, analyse its strength and purpose. For example, Lemon will tell you to access innovative thinking, so it could mean that the day is an ideal one to explore new ways of thinking when it comes to projects at work. If you chose pink, it asks you to let love into your day. It can be excellent advice for someone who is feeling a little secluded from their love ones. The problem could be in their head, which is why they will need to open up and be willing to receive love. 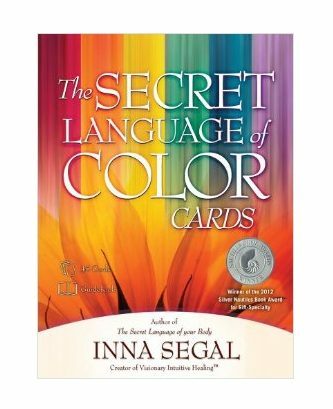 These colour cards are great for people who are more interested in inspiration rather than fortune telling. You can easily use these cards to help children feel motivated and it can be a fun game for them to look forward to each day. Oracle cards show different activities, people, animals and objects which will guide you through a spiritual reading. Each card is entirely different and can reveal a new way of thinking. For example, if you received the “food” card in a reading, it symbolises nourishment, health and relationships. The card will try and help you understand that you must attempt to work on healing connections with people while looking after yourself. If you’re someone who regularly puts others first, it will tell you to continue being a good person but to keep your interested in mind, too. Instead of all the cards having suites, their variety makes them unique cards to try out. Artistic and colourful, they are incredible for people to try if they want straight forward advice. Cards list information with descriptions and they are stunning to display in a home. You could use these cards in a spread similar to Tarot or you could decide to pick one out for each day to symbolise which essential qualities you must keep in mind. We think cards like these are a brilliant way to understand more about your life and choices, which especially helps when there is a crossroad. Why not try a choose one of our gifted psychics for a reading who could give you incredibly helpful spiritual guidance.